A quick view of the most influential metrics in Aliante. 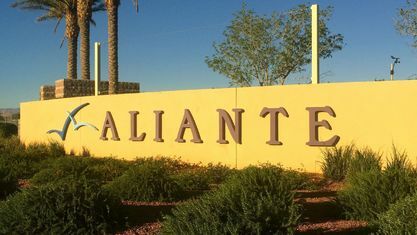 There are just over 7,000 homes in Aliante spread over 1165 acres and 20,000 residents, with Del Webb, K B Homes, Pulte, D R Horton and Pardee Homes as some of the major builders. 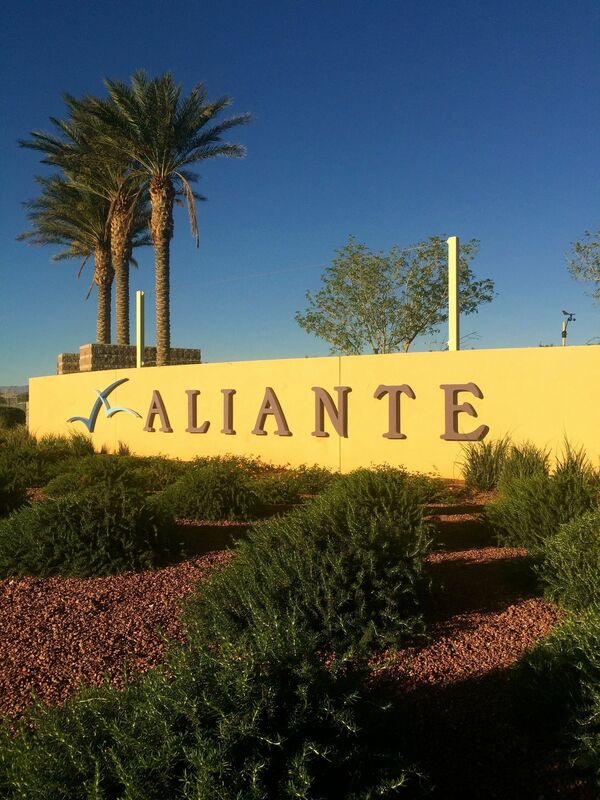 View our selection of available properties in the Aliante area. Check out the latest demographic information available for Aliante. Get to know Aliante better with our featured images and videos. Browse through the top rated businesses in the most popular categories Aliante has to offer.